Ahlen, July 2017. – The premium bathroom manufacturer has been honoured with the Green Good Design Award 2017 in the “Products” category for its superior Kaldewei steel enamel. This accolade is one of the world’s most prestigious sustainability awards. It aims to make the public aware of manufacturers who lead in the design of sustainable products. The Green Good Design Award is jointly presented by the European Centre for Architecture Art Design and Urban Studies and the Chicago Athenaeum International Museum. This year sustainable projects and products from over 20 countries were recognised. Arndt Papenfuß, Head of Marketing at Kaldewei: “Kaldewei steel enamel is the company’s brand essence and the result of continuous innovation management. Sustainability across the entire lifecycle – starts with the raw materials, throughout the entire manufacturing process, and resulting 100% product recyclability – an immutable element of the Kaldewei corporate philosophy.” That is why as early as 2009 Kaldewei was the first German bathroom designer to issue an environmental product declaration (EPD) for its steel enamel bathroom solutions. All shower surfaces, washbasins and bathtubs are manufactured from superior Kaldewei steel enamel. Only natural raw materials are used for production. 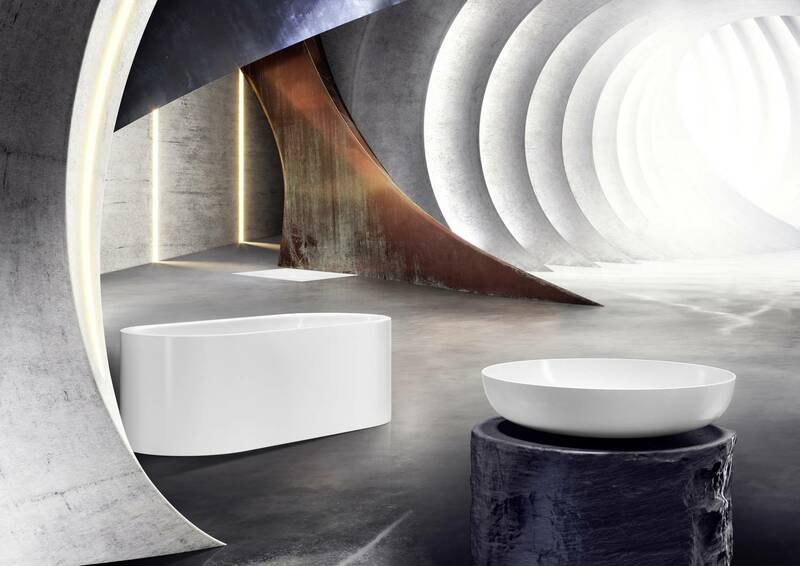 Kaldewei is the only bathroom manufacturer in Germany to produce its enamel in its own enamel foundry thus controlling the entire value chain. 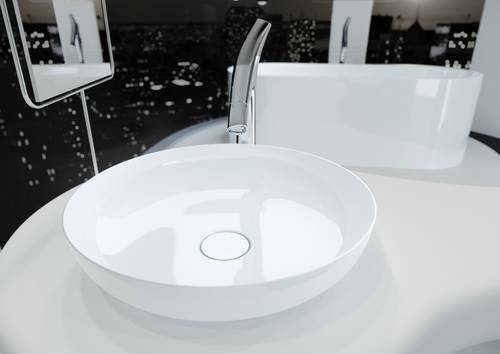 Kaldewei underlines the exceptional durability and longevity of its bathroom solutions with a 30-year warranty. Once this extraordinarily long useful life comes to an end, the products can be fully recycled. 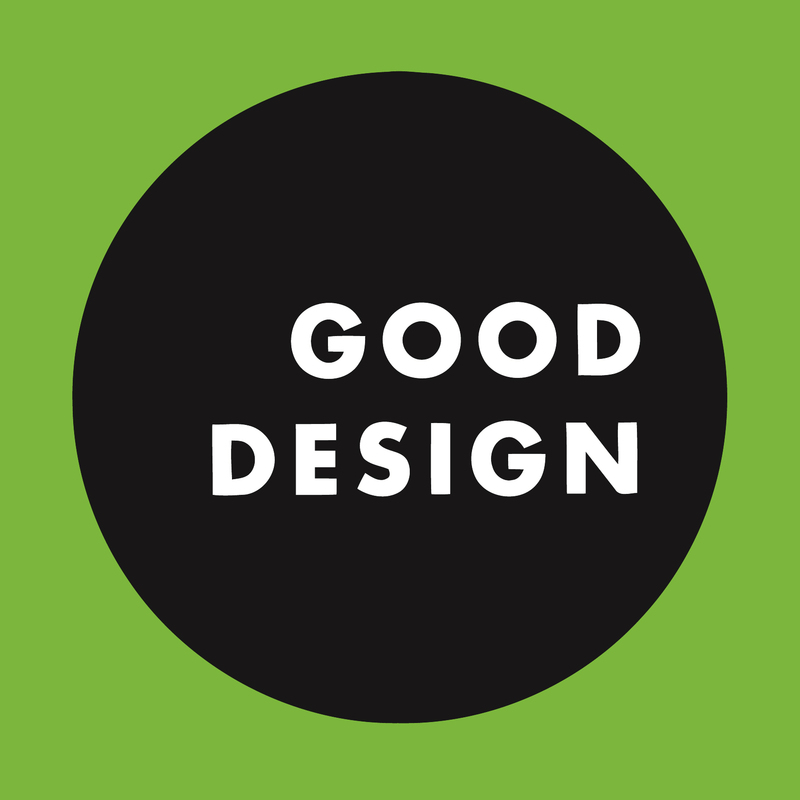 The Green Good Design Award is a development of the illustrious Good Design Award that has been presented for over 60 years. Its particular focus is on sustainable design and environmental awareness. Since 2009 the award has been jointly given by the European Centre for Architecture Art Design and Urban Studies and the Chicago Athenaeum International Museum. The award-winners come from the areas of architecture, landscaping, product, packaging and graphic design and urban planning projects. Kaldewei has been recognised with the international Green Good Design Award 2017 for its bathroom solutions made of natural steel enamel.